Click here for a printable PDF version of the September Middle and High School Newsletter! 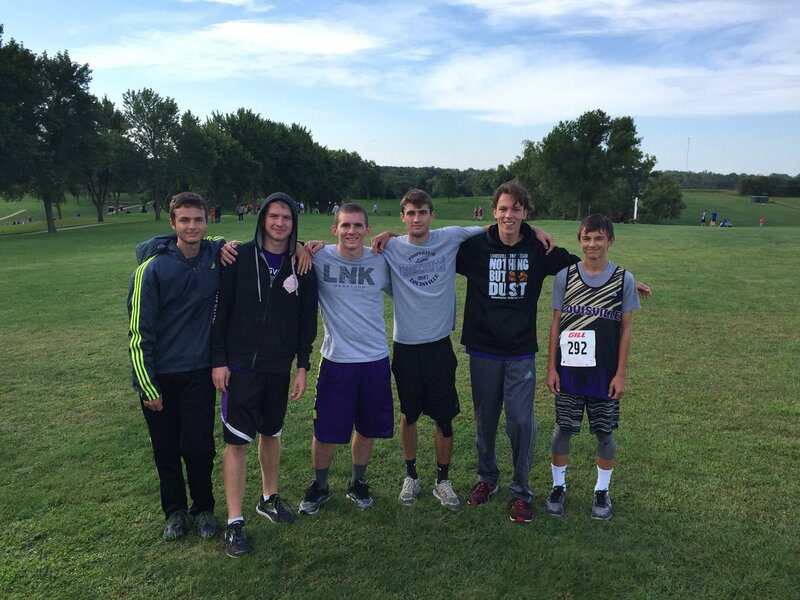 Congratulations to the Louisville Boys Varsity Cross Country team on their 3rd place finish at the JCC Invitational!! Image courtesy of LPSLionsActivites on Twitter.